With a presence in most countries between the Atlantic and the Black Sea, ORT provides ample opportunities to contribute to and benefit from its educational and training programmes. Our 28 schools and colleges in France, Spain, Italy, the Baltic States, Bulgaria, Moldova, Russia and Ukraine serve more than 15,000 students annually. 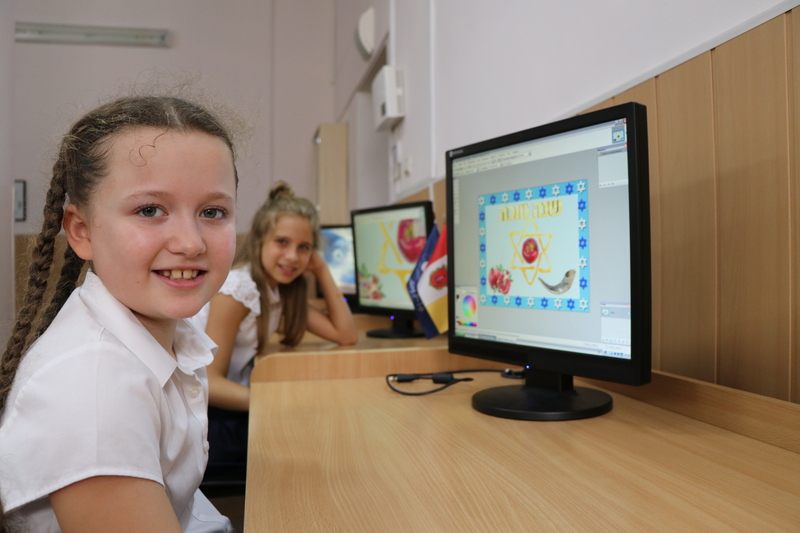 We also support the Czech Republic’s only Jewish school and provide adult vocational training through ORT KesherNet centres to small communities in the countries of the Former Soviet Union. These and other educational programmes are made possible by the enthusiasm and idealism of hundreds of devoted supporters, principally through fundraising organisations in Belgium, Switzerland and the United Kingdom. This network of operational and fundraising activities is a consequence of the effectiveness of ORT programmes, which were initially limited to Jews in the Pale of Settlement when the organisation was founded in St Petersburg in 1880.